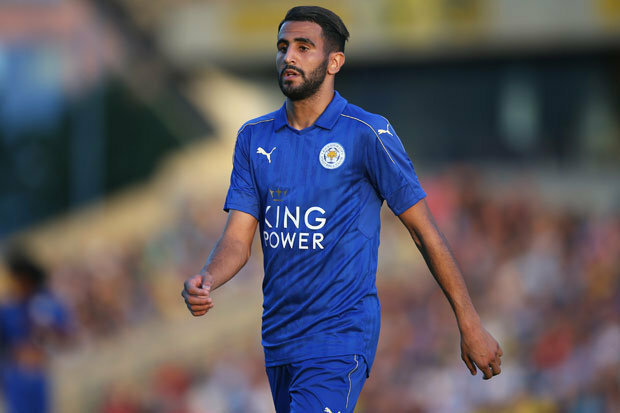 LEICESTER are facing a new raid from Arsenal – this time for attacking midfielder Riyad Mahrez. The Premier League champions successfully fought off the Gunners’ move for striker Jamie Vardy earlier this summer. But they may find it harder to keep £45million-rated Mahrez, 25, out of the clutches of Arsenal boss Arsene Wenger.He regards him as a special talent and the French-born Algerian attacker is emerging as his No.1 target. Wenger has also stressed that Arsenal are not finished in the transfer market this summer and are “actively” involved.Reports in France that a deal has already been agreed are understood to be premature. But there is no doubt that Mahrez is at the top of Wenger’s wish list in the build up to the new season. 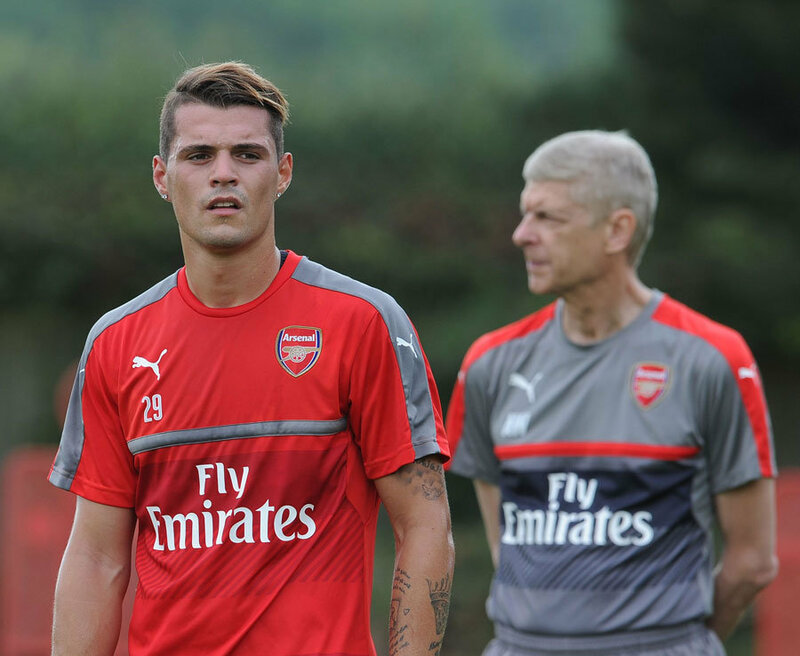 He has been on Wenger’s radar for some time, but has now established himself as one of the top talents in the Premier League. Mahrez also interests Spanish giants Barcelona but they have just spent £42m on Valencia’s Andre Gomes. The midfielder, 22, has just helped Portugal become European champions. Vardy, meanwhile, signed a new contract with the Foxes after the Gunners activated what, at the time, was a £20m buy-out clause in his previous deal. And Leicester boss Claudio Ranieri has claimed that Mahrez will stay, too, but Arsenal are ready to put that stance to the test.